There is nothing like this opportunity anywhere in the south suburbs! Do not pass on this home! 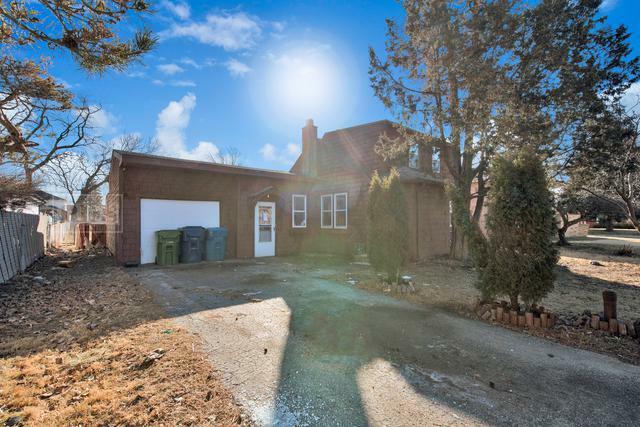 The property is on a 60 foot lot and features an attached garage with unlimited potential on the interior! 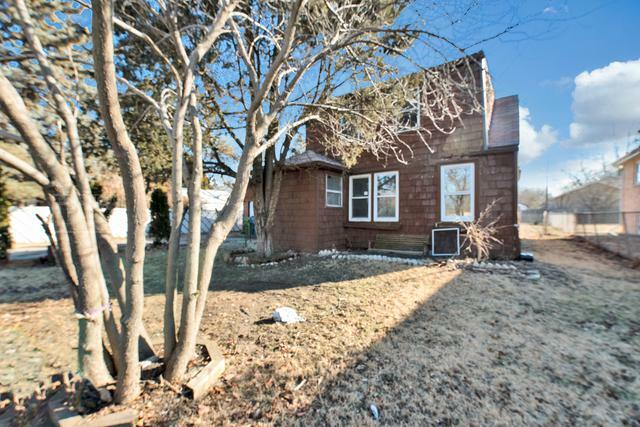 The home has 3 bedrooms, hardwood floors, spacious kitchen with bay windows, eat in area off the kitchen and much more! The home needs someone with vision to bring it back to life, there is equity in the home or tear it down and build your dream home! 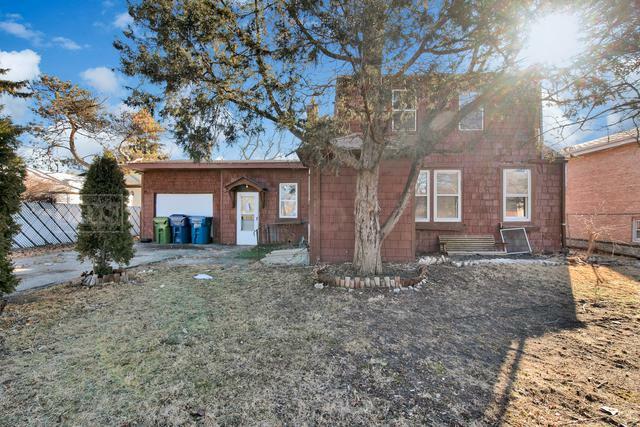 Either way this is an amazing opportunity in the sought after Oak Lawn Community!! !